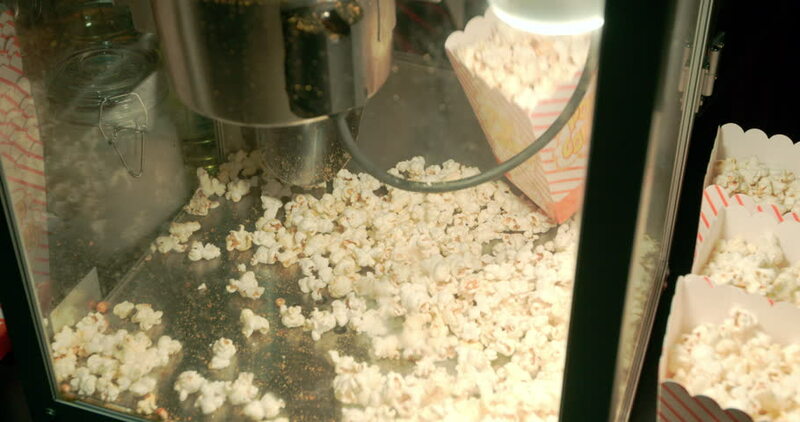 Popcorn being scooped into boxes. hd00:10Slow motion close POV shot of hands grating a slab of traditional British cheddar cheese onto a kitchen board. hd00:58Step by step. Preparing sugar cookie dough for holiday baking season. hd00:21Preparation of Fried Onion Closeup in a Frying Pan. the Action in Slow Motion.